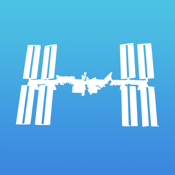 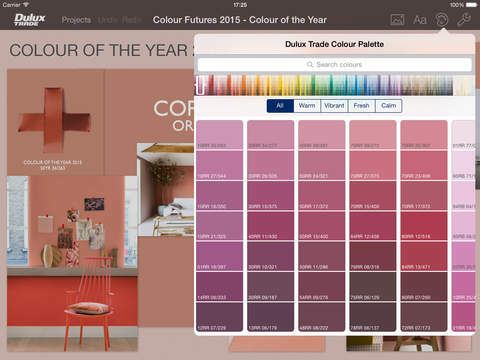 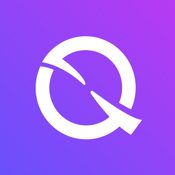 Dulux Trade Colour Concepts is a FREE iPad app created with professional designers and architects, in the commercial paint industry, in mind. 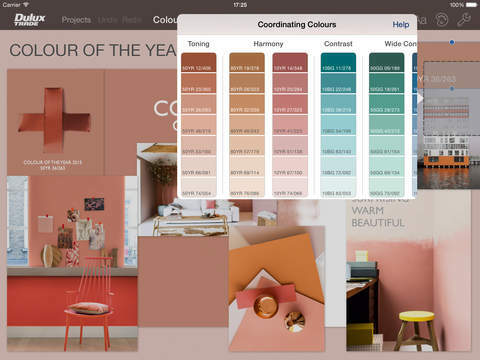 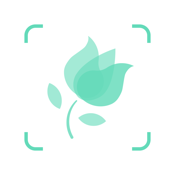 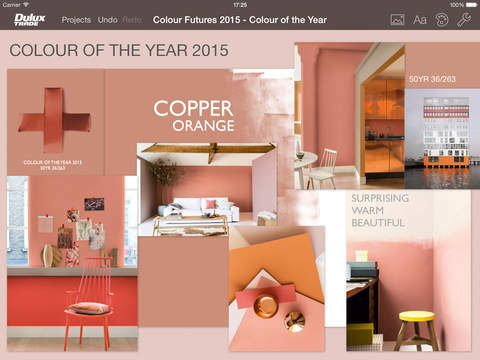 Choose colour chips by browsing the Dulux Trade Colour Palette, alternatively you can select colours from your own photos and work with your chosen schemes, inspiring imagery and notes on free form, interactive canvasses. 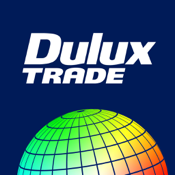 Share your concept boards instantly with clients, colleagues and other designers or export colour information into Dulux Trade Digital Colour Palette plug-in tool for AutoCAD LT® software and Adobe® Photoshop® software.